Fifty years ago in Cape Town, Yves and Elisita Steverlynck opened the doors of a small business called Elasticos. Little did they know that their modest operation would grow to become one of the leading lay-flat hose manufacturers in the world. Elasticos specialised in covering yarns for the textile industry to create elastic threads for use on cuffs and other areas requiring exceptional stretch and recovery. Originally, the core yarns were purchased, but as Elasticos grew, Yves Steverlynck began to explore the possibilities of in-house manufacture. He started sourcing liquid latex from the Far East, and founded Latex Threads of South Africa (LTSA) shortly thereafter. Working with liquid latex at LTSA opened up a world of new possibilities beyond the textile industry, and Yves found himself experimenting with latex-lined firehose production. He applied his innovative mind and civil engineering training to revolutionise customary manufacturing techniques, and Hose Manufacturers of South Africa (HMSA) was born. By the mid-1970s, HMSA was one of the world-leaders in firehose production, and massive global demand for our products led to the opening of another factory in Melbourne, Australia. Meanwhile, Yves continued to refine production and expand the product line. He pushed raw materials suppliers to improve the longevity and durability of their products, and encouraged machinery manufacturers to reduce inefficiencies and increase production without compromising on quality. He explored abrasion-resistance, temperature tolerance, and UV stabilisation, and created hoses – and other products – that could survive in the harshest of environments. Business was thriving, and LTSA’s divisions expanded beyond covered elastics and hoses to include rubber and elastane extrusions, furniture webbing, elastic bandages, elbow and knee guards, electric sleeving, polypropylene spinning and even a foundry. The company provided employment for around 200 people at its peak, many whom had been with the business for 15 years or more. During the 80s and 90s, the world began to shrink, and competition from countries like Thailand, Malaysia, India and China started to reach South African shores. The textile industry took a knock, and an adjustment in business strategy became essential. Instead of continuing on a path of organic growth and expansion, it was time for HMSA to focus on niche products and exit industries in which we felt we could no longer effectively compete. Rather than closing or selling divisions, however, we opted for Management Buy-Outs, hoping to minimise the disruption to our loyal workforce. We also provided as much financial and administrative support as possible to ensure the continued success of divisions under new ownership. At the same time, reducing our focus to flexible pipe, lay flat hoses, and related accessories allowed us to excel at production and innovation in this space. 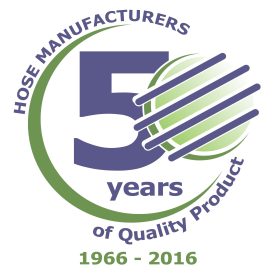 Hose Manufacturers became the supplier of choice for countless industries across the globe, and a marketing and sales office was opened in the USA in 2001. HMSA remains a global leader in lay-flat hose manufacturing, and supplies hoses and accessories to mining, water, utilities, oil, gas, and agricultural industries around the world. 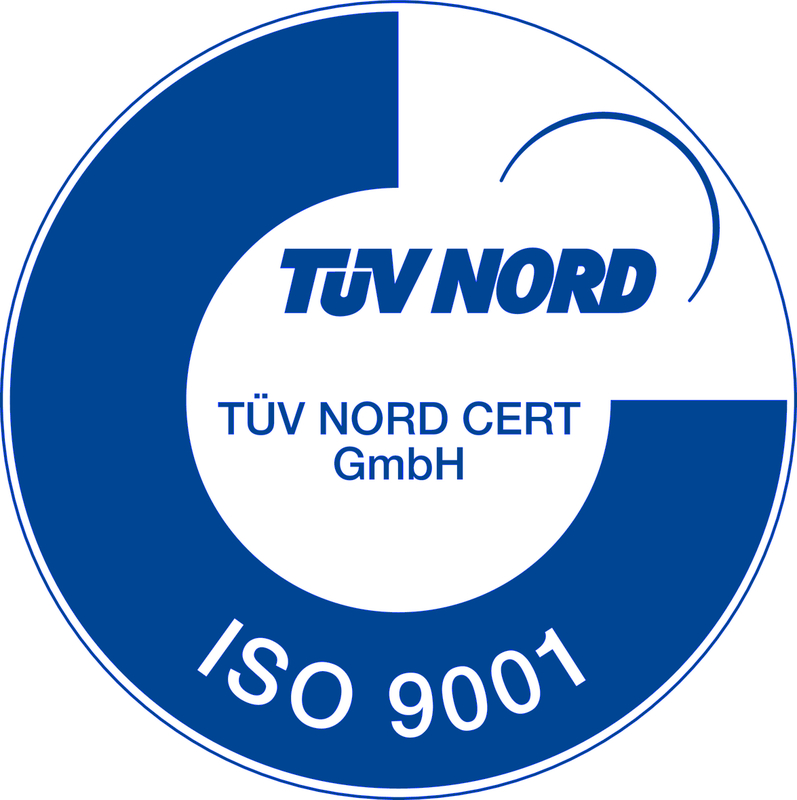 We remain committed to quality, innovation and excellence and look forward to many more years building valued relationships with our customers, clients and staff. Congratulations to the team on fifty amazing years. Here’s to fifty more!